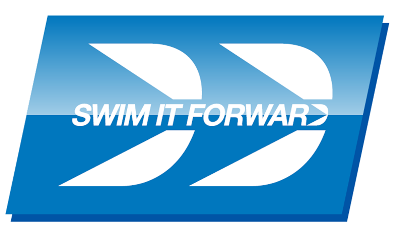 Swim.IT.forward is a somewhat radical, yet powerful idea that attempts to influence the fundamental business model of funding within the Swimming Community. "Swimming as an industry is expected to run on the smell of a chloriney pair of old cossies!" 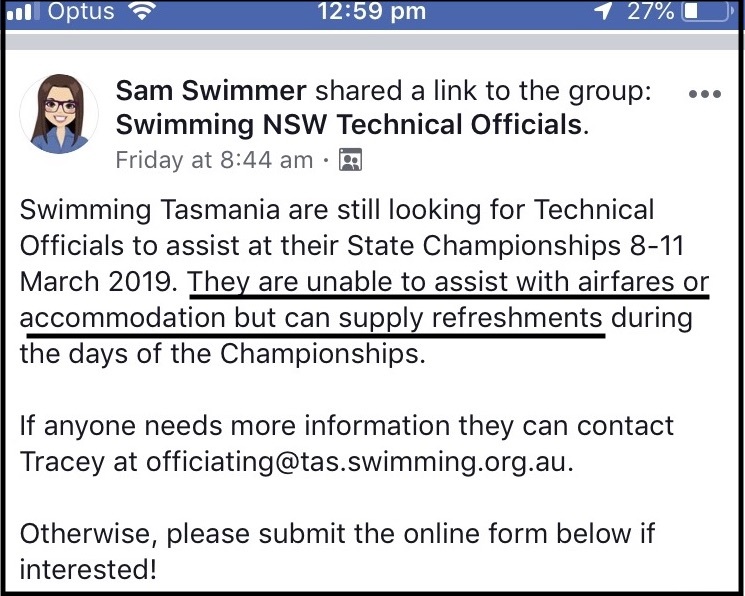 Swim.IT.forward recognizes that, whilst swimming is seen as an activity essential to the Australian way of life, it would seem to be the poor cousin to other sporting pastimes and activities. Managed and run predominantly by a network of volunteers, the current funding model is one of membership-based fees and hence competes for a place within the family's financial budgets. On the other hand, significant investment by swim schools, squads and clubs is required in order to provide a quality of service. At its heart is a means to distribute funds earned though 'Profit Generating Entities' back to the swimming community in a way that ensures both fairness and transparency. Modern day technology is being used effectively by many businesses to drive revenue generation. This is an opportunity to leverage such technologies and ideas to better the lives of everyone within the swimming community. The key is to ensure that what is delivered truly adds value to those that choose to access it. 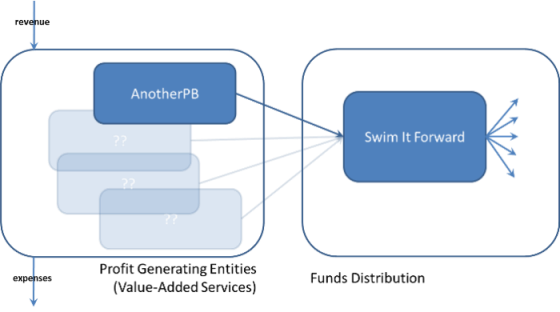 As depicted in the diagram below, AnotherPB is the first of (potentially) several Profit Generating Entities intended to follow this simple value proposition. Swim.IT.forward is the mechanism being developed to manage and control the distribution of these funds. Whilst details are still under development, the goal of Swim.IT.forward is to put back up to 20% of the profit from the Profit-Generating Engines back into the Swimming Community.